May is here and for the team at koolaman designs we only have one thing on our mind and that's Mother's Day. As we gear up for a busy few weeks it led us to thinking, have you been planning for a koolaman designs Mother’s Day? We think all mothers deserve a piece of koolaman designs. It would be extra special too if you did not have to purchase your own piece. We recommend you slowly but subtly start dropping hints to the husband or the entire family now to let them know which koolaman designs piece you want this Mother's Day. If you think it is not too much, maybe you could start with a weekly hint and then up the ante, perhaps a hint every second day might be appropriate. 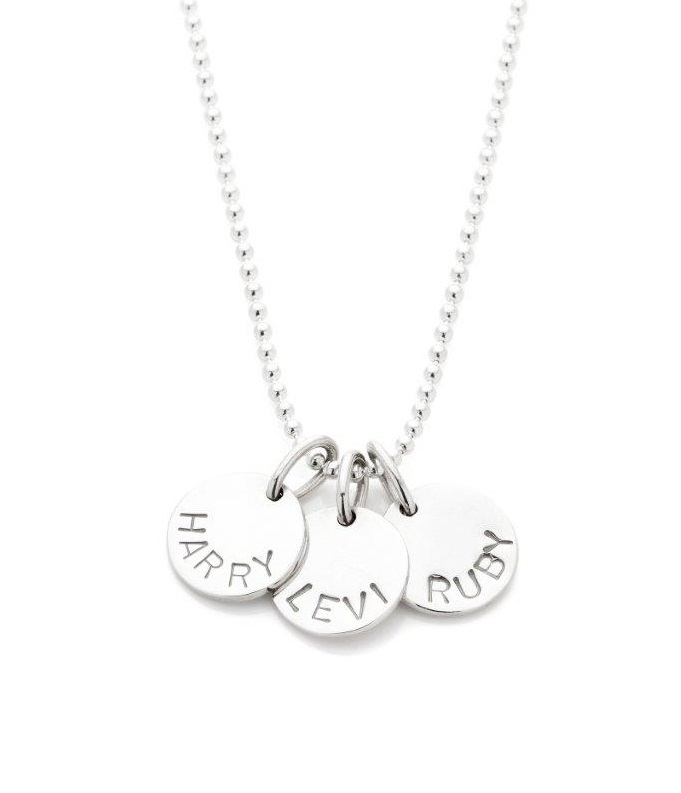 Wouldn't it be lovely to wake up on Mother's Day and receive these beautiful hand-stamped sterling silver Kate Pendants? We can think of a few tried and tested ways to start planting the seeds for a koolaman designs Mother's Day gift. 3. Visit the koolaman designs team at one of our pop-up-shops, click here to see when we are coming to a place near you. We are actually holding a pop-up-shop this weekend May 2,3 & 4 at Magnolia Square, held at the Malvern Town Hall. If you are heading to Pooncarie Field Days be sure to pop by and say hello to Lisa and check out all our beautiful pieces on display. The idea is you try on and choose your pendant and have the team write down all the details for you on a koolaman designs card. Take the card home and leave it in a prominent spot where it can't be missed. 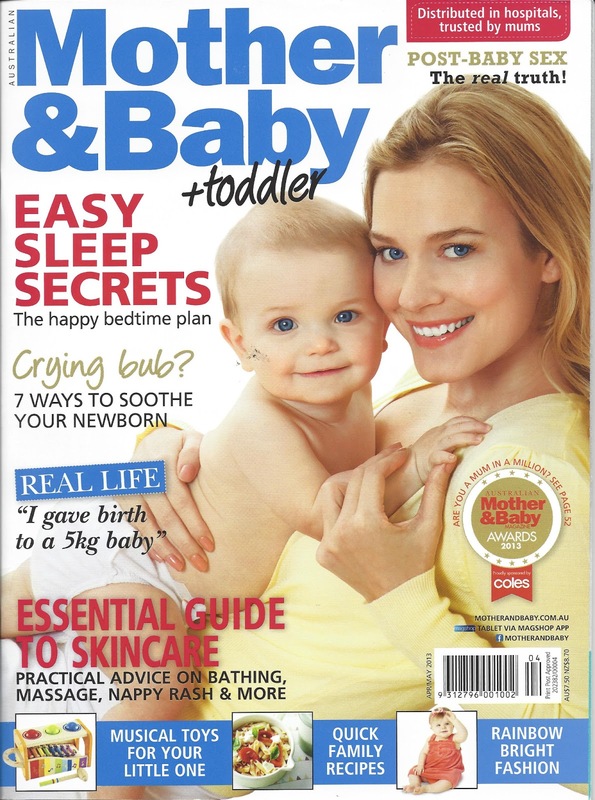 Believe it or not this has worked very well in the past for lots of mums. 4. You can always try the "I'm hard done by approach". Our approach in this situation would be to go with the "I have a friend" or "a lady where I work" has just received a koolaman designs pendant from her husband for no reason, how lucky is she? You might have to be prepared for a back answer along the lines of "Yeah but does her husband make tea, clean the toilet, pick up the kids etc. what would you rather?" Whilst this can bring with it slight tinges of guilt, don’t give him the slightest indication he could be right, stay strong and move onto the next plan. 5. If all else fails head straight for the truth, put it out there, tell them what you want. 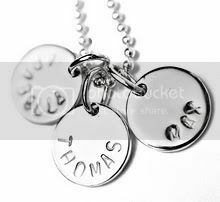 Take them to our website show them the picture of the pendant you want to order and walk them through the very simple ordering process. Then walk away and don't ask any more questions. The surprise will be limited to whether they actually purchase your piece or not. It's not going to give you the whole wow factor you get from a "no idea surprise" but at least you could still have a koolaman designs Mother's Day. Whilst we are discussing ways for you to get the piece on top of your koolaman designs wish list, it is a little remiss of us to assume you do know exactly what you want. Have you considered 9ct yellow rose and white gold, if sterling silver is not for you? In the lead up to Mother's Day we will be providing you with some suggestions which may help your decision making all the easier. Ensure you stay tuned to our Blog and Facebook page for this information we would hate for you to miss out. The koolaman designs team is full of surprises so it would be wise to stay updated as you never know when a koolaman designs hot deal could come your way! For now happy planning and hopefully you can have a little bit of fun in the process. Actually if you have any hints and tips for getting the koolaman designs piece of your dreams as a gift please share them with us. We would love to hear your suggestions and in fact we are sure all mum's itching for a piece of koolaman would love you to know the secret to success. Have you viewed our Facebook Page recently? If not we suggested you head there now and follow the links to enter our Mother's Day 2013 competition. The competition has only just opened and already entries are flooding in. One lucky person will win $300 shopping voucher for our online store - just in time for Mother’s Day. Entry is now open but you need to be quick, there are only 6 more days to enter, as the competition will close April 30, 2013 at 11pm. Entry is so simple, all you need to do is tell us what makes your mum special and which koolaman designs piece is your favourite. Could it be any easier? No word limits, no catches and as a result you could be shopping at koolaman designs at no cost to you! The $300 shopping voucher will come your way before Mother's Day too, so maybe you could use it to buy your special mum her very own piece of koolaman designs. Just a thought! hand-stamped sterling silver Ruby Pendant combined with the Lulu Pendant - Simply Stunning! Click here and you will be taken straight to the competition entry page. Simple! Oh and just quickly, if you are thinking of purchasing from any of the koolaman designs collection for Mother's Day, just remember to check order cut off dates for your state. We would hate for your order to not turn up in time for Mother's Day so please be sure to have a look at the dates below to make sure you don't miss out! 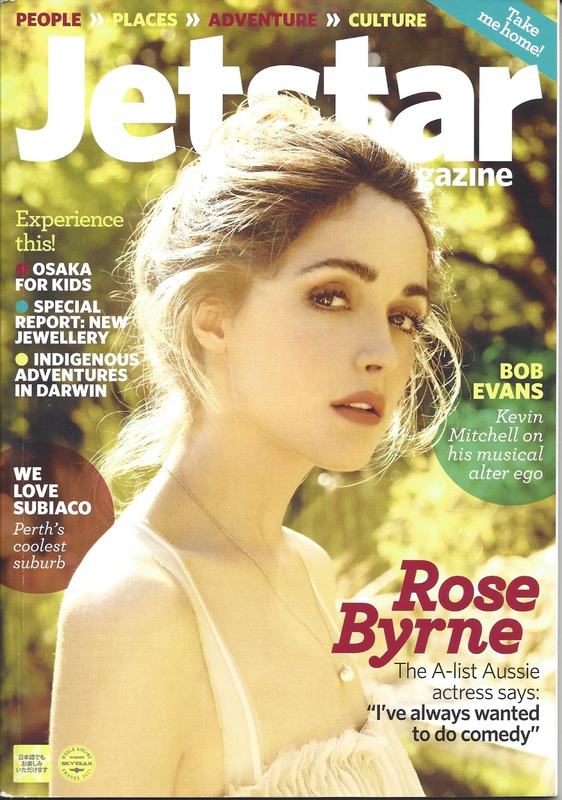 We were very excited by the April 2013 edition of the Jetstar Magazine. 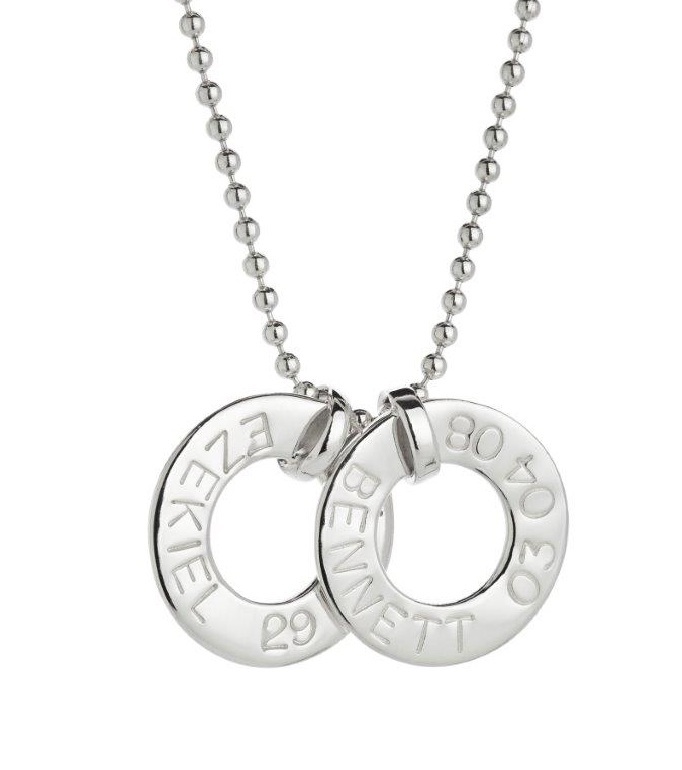 We have always considered our unique hand-stamped sterling silver and gold jewellery to be beautiful timeless and meaningful creations. So it was also lovely to see we have added another string to our bow, with others actually classifying our pieces as "wearable art". 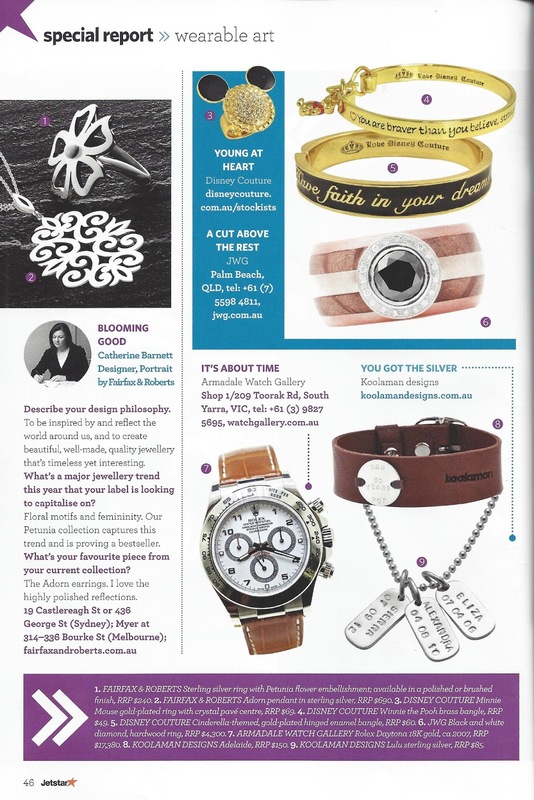 In the special report section of the magazine, and to our delight we found images of our pieces being described as wearable art. The Lulu hand-stamped sterling silver pendants and the Adelaide from the Hide Collection were featured in the special report. According to the report, "if you are trying to choose between style statement and aesthetic impact you can have the best of both worlds" if you wear pieces from the koolaman designs collection. koolaman designs pieces have that wow factor when it comes to aesthetics but at the same time the quality of metals used and the care taken to craft our creations make of all the pieces very stylish. Wow! How nice it is to think of koolaman designs as art! Are you thinking of purchasing any of our wearable art? Maybe it is worthwhile heading over to our online store to take a closer look at our collections. Have you a plan for Mother's Day? If your mum is looking for something a little edgy but stylish, why not take a look at our Hide Collection. Our silver pendants are all very elegant and very popular too. 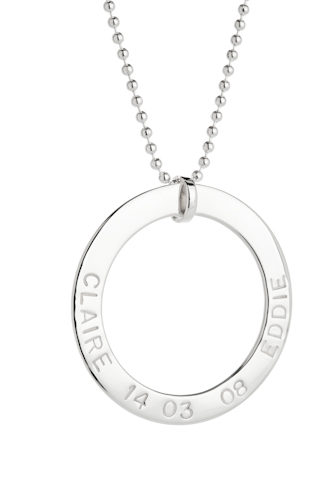 If you are looking for a more classic look for your mum, certainly take a look at our Sterling Silver Collection. 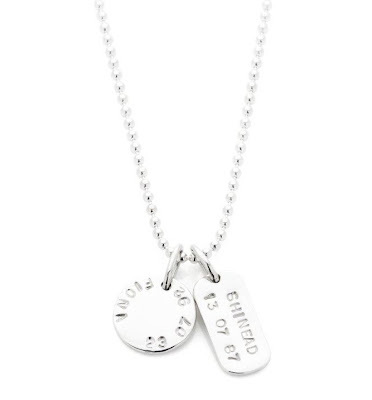 All of our pieces are hand-stamped too, giving your piece extra sentimental value. Hilary Duff caputred by koolaman designs? 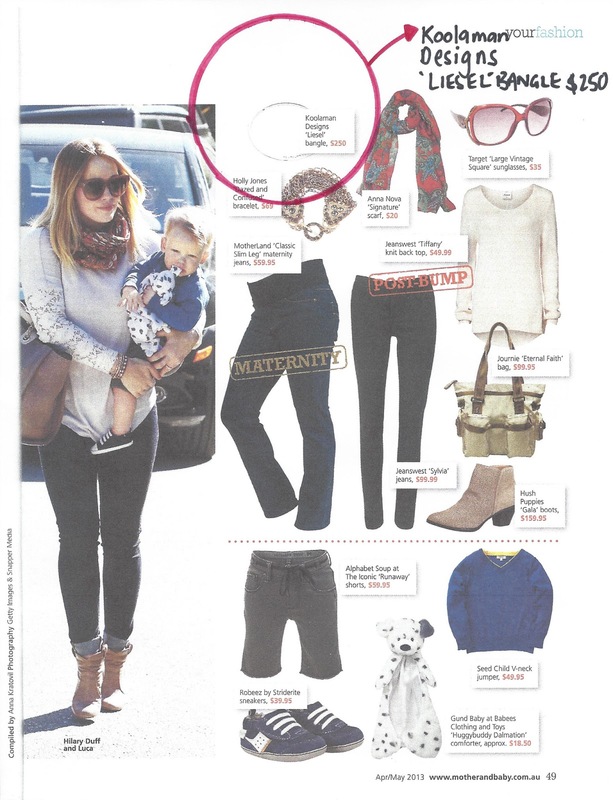 Is Hilary Duff wearing koolaman designs? 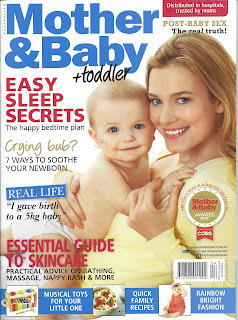 According to Mother & Baby & Toddler she is and if you are trying to achieve the same look as her the koolaman designs LIESEL BANGLE would fit right into the look portrayed by Hilary in the latest edition of the Mother & Baby & Toddler magazine. Hilary is wearing a collection of bangles and bracelets on her wrist and something such as the LIESEL BANGLE or even our MEG and TULLY BRACELETS work so well teamed with other pieces and worn all at once. 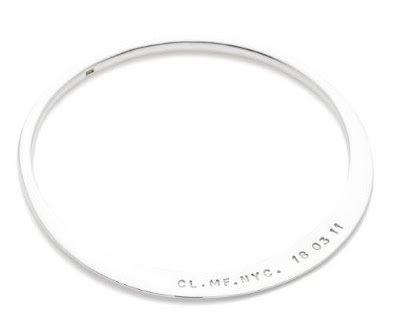 The LIESEL BANGLE is not like a standard silver bangle as it has the unusual, yet very appealing flattened side. This feature is very unique and we believe this is why it is such a popular piece. People are always commenting on the beauty of the LIESEL BANGLE and we believe it is due to the uniqueness of the piece and the fact people are always searching for a point of difference. If you are looking for a bangle with difference then LIESEL is the answer. 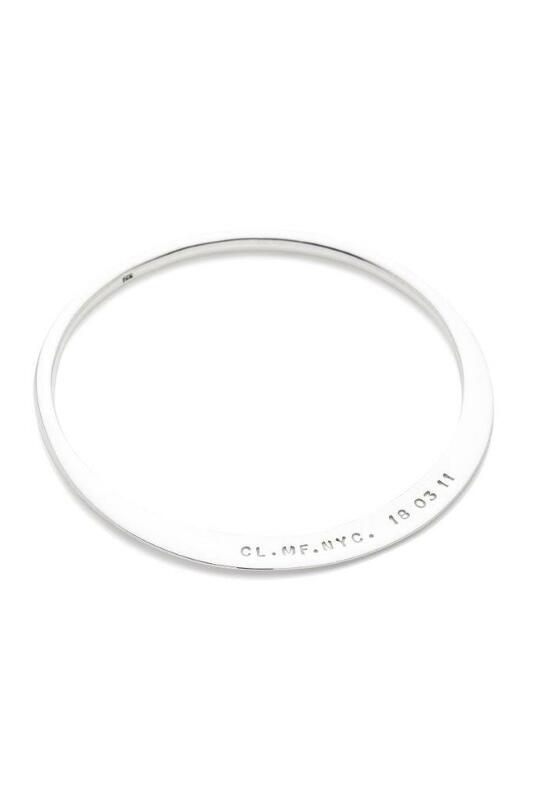 This beautiful sterling silver bangle can be personalised by our experienced team. Our staff use an artisan hand stamping technique, which is centuries old, to add that personal touch making the piece an even more meaningful creation. 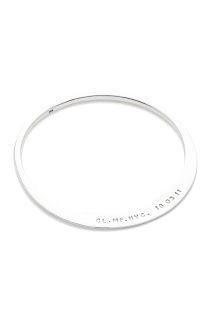 Up to 28 characters can be stamped around the flat side of the bangle making it very appealing to those who need lots of space for names, dates or special words. The LIESEL BANGLE would make such a perfect Mother's Day present. There is only four weeks to go until this special day so don't wait, hop on line and make your order now. 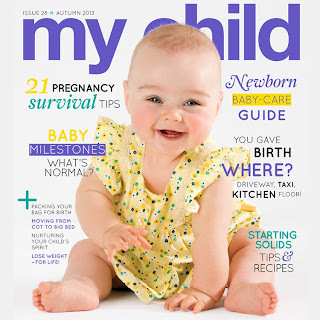 My Child Magazine is running a koolaman designs giveaway. Enter and you could win your very own koolaman designs personalised jewellery. But you need to hurry as entry closes tomorrow, April 4,2013. 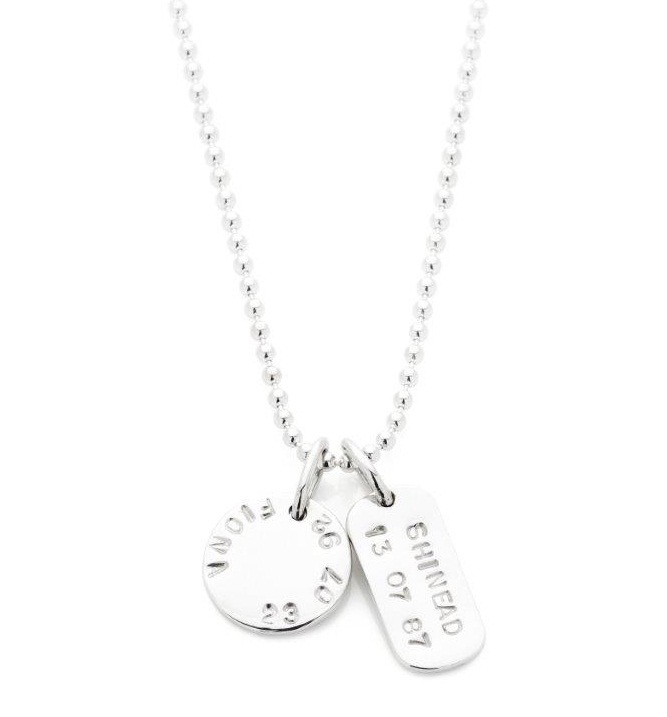 One lucky reader will win a koolaman designs sterling silver gift pack, which includes a hand-stamped MIA PENDANT and the very popular LIESEL BANGLE. The giveaway is valued at $465. Entry is simple, click on the following link http://www.mychildmagazine.com.au/index.php/archives/9596 and follow the instructions.